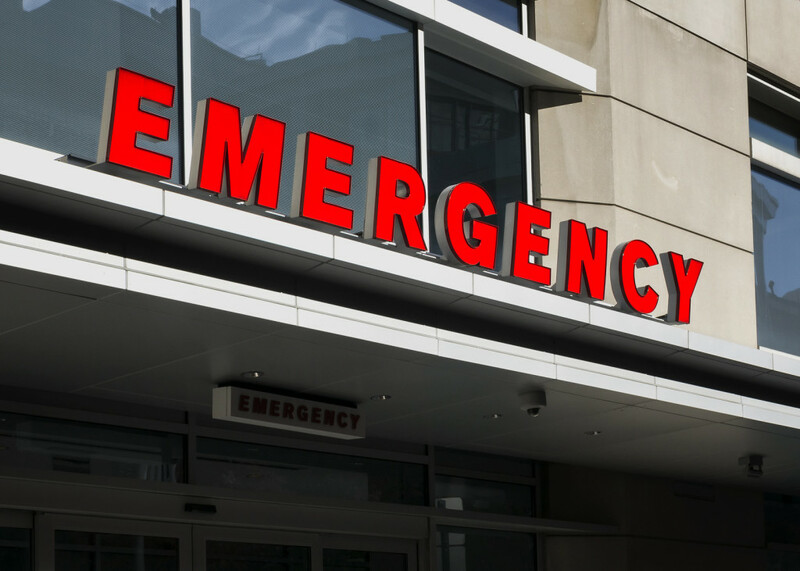 If you’re injured or a loved one is injured by the negligence of a hospital in the state of New York, it may be necessary to serve a notice of claim depending on if the hospital is private or public. If it’s a public hospital, such as one operated by the New York Health and Hospitals Corporation in New York City or Westchester Medical Center in the County of Westchester, a notice of claim is necessary. Remember, a notice of claim is a prerequisite to starting a lawsuit. The statute of limitations is also shorter against a public hospital. You have 1 year and 90 days to bring a suit to a public hospital as opposed to 2½ years for a general medical malpractice claim. The Law Offices of Daniel A. Kalish serves White Plains, Westchester County, and the Bronx with quality legal services regarding personal injury matters, wrongful death claims, and legal malpractice. If you need our help, don’t hesitate to contact our White Plains office for a consultation.